Ladies and Gentlemen of the world, we are faced with a crisis. Europe is in the state of ruins and needs our help. As many of you know Europe is a shitshow at this point. With Germany being bombarded by terrible politicians and immigrants. 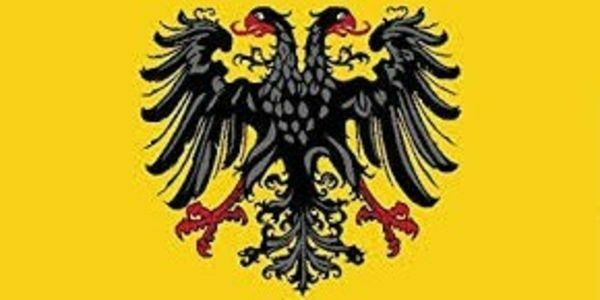 I hope to save the political side of Germany and the Germanic speaking nations by reinstituting the Holy Roman Empire or HRE. Upon reinstituting the empire all previous states will yield to the higher authority of the emperor who will be elected from within the electorates. The states will of course maintain some semblance of self autonomy as they have done through all these years. I ask you to help me brave peoples of the world, with your help this goal is accomplished!